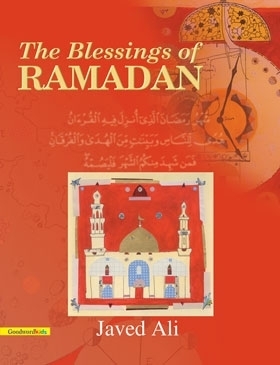 Ramadan, the month of ritual fasting, is a special and blessed period for Muslims. It was the month in which the revelations of the Qur�an descended from Allah, through Jibra�il (the Angel of Revelation), to the Prophet Muhammad (PBUH). As this was starting point of Muhammad (PBUH) becoming a prophet and Messenger, it should also be our starting point to become upholders and followers of the message of Islam. The essence of Ramadan is the changing of one�s ways to become a better person-one who remains conscious of God throughout his or her life. Just as the moon waxes and wanes and is never the same on any day of the fast, we too should change for the better as each day goes by. We should become like deacons that clearly illuminate the true teaching of the Qur�an, thus helping to guide humanity out of the depths of darkness and on to the path of righteousness. The central idea of this book developed from a series of talks given by the author to Muslim youth during the month of Ramadan. It was felt that this would meet the need for a simple informative guide for young Muslims, and would also be useful as a teaching resource for parents, teachers, and any other interested people, whether they be Muslim or not.